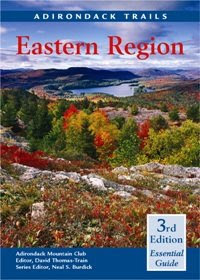 The Adirondack Mountain Club (ADK) has published a new edition of Adirondack Trails: Eastern Region, and the book is now available for purchase from ADK and from bookstores and outdoor retailers throughout the Northeast. 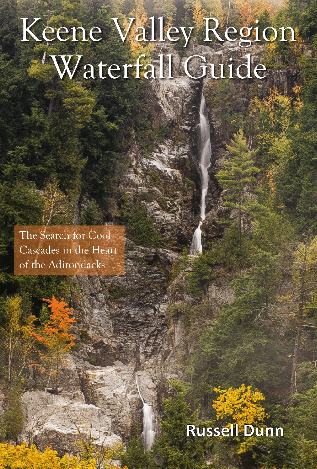 The latest edition in ADK’s comprehensive Forest Preserve Series of guides includes completely updated trail descriptions for the region extending from Lake Champlain on the east; to the High Peaks, Hoffman Notch Wilderness and Schroon Lake in the west; and Lake George and the Pharaoh Lake Wilderness in the south. Each Forest Preserve Series guide covers all New York state trails in its region, and they include complete information on lean-to shelters, campsites, water access, distances, elevations and road access. Detailed driving directions make it easy to find each trail. This 3rd edition was edited by Neal S. Burdick and David Thomas-Train, and produced by ADK Publications staff Ann Hough of Keene, Andrea Masters of Ballston Spa and John Kettlewell of Saratoga Springs. 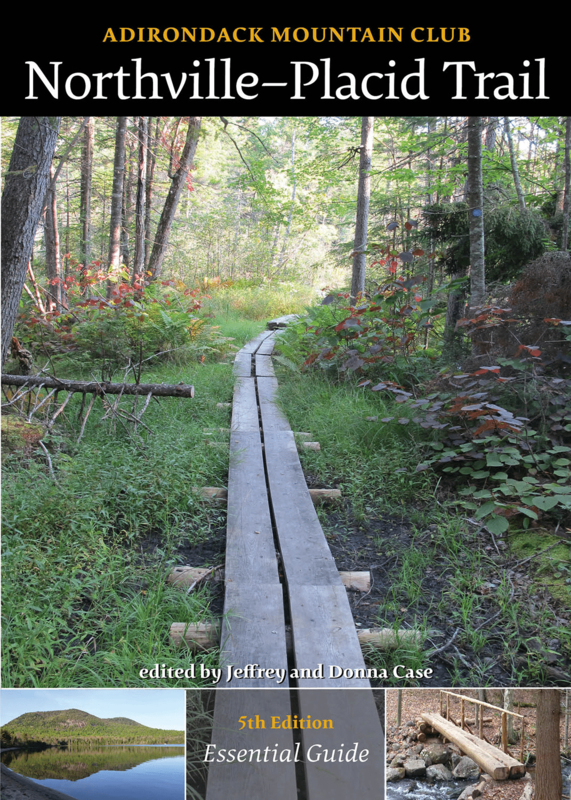 Purchase of this and other publications helps support ADK’s programs in conservation, education, and recreation. 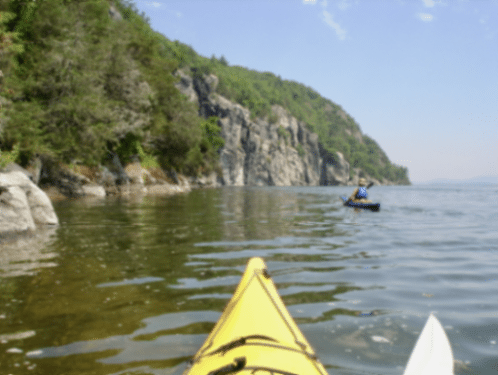 Also available are hiking, canoeing, rock-climbing, and cross-country skiing guides; natural history guides; and cultural and literary histories of the Adirondack and Catskill Parks. To place an order contact ADK, 814 Goggins Road, Lake George, NY 12845, (518) 668-4447, (800) 395-8080 (orders only), or visit ADK’s Web site at www.adk.org.